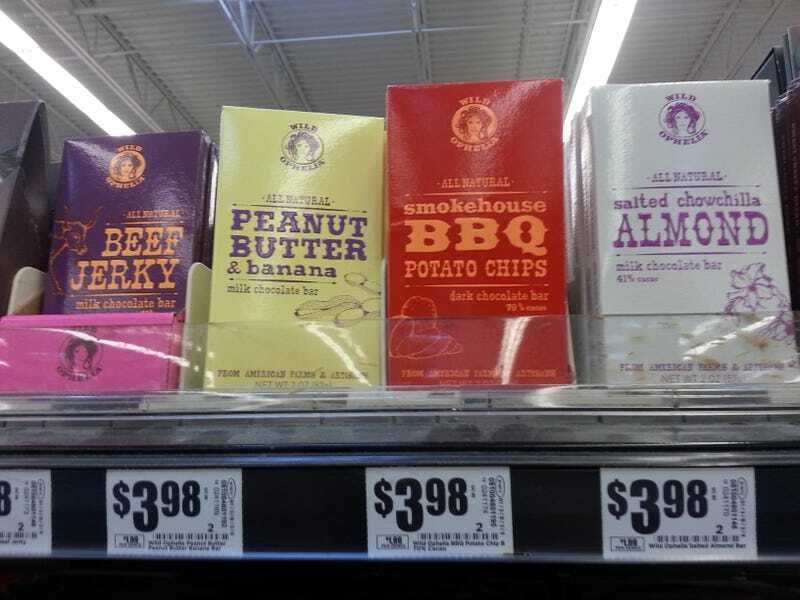 Beef jerky and bbq chips DO NOT BELONG IN CHOCOLATE BARS! Also I saw a Duck Dynasty milk chocolate bar at CVS the other day but I didn't get a picture because my eyes rolled so much they rolled right out. When is DD going to get past their 15 minutes?